I've been wanting to write about this dreaded, dreary topic for ages. However, my fear for jinxing myself and Doc H has served as a buffer between these thoughts and the keyboard. Jinxing your luck is very real around these parts, especially when it involves the pager and emergencies at the most inopportune time...yes, even during marital relations. What is the dreaded topic you wonder? Medical Malpractice. I won't bore you by ranting about the crazy threats by emotionally overwrought family members, because that is just what they are, nothing more. 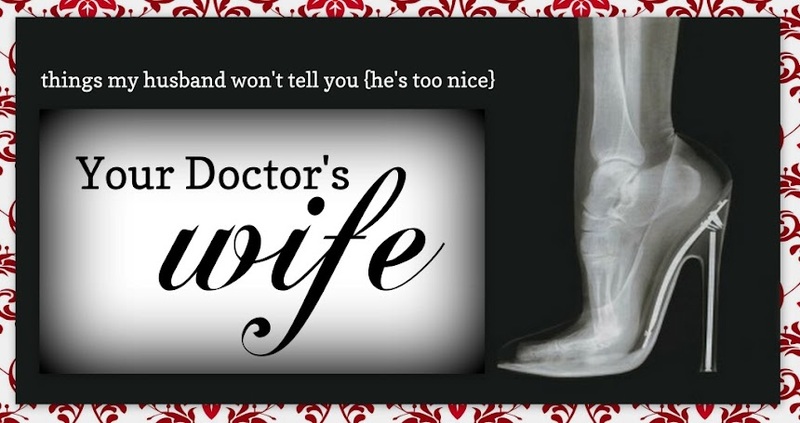 No, instead I really want to address the spouses of docs. DO YOURSELF, YOUR DOC H, YOUR FAMILY A FAVOR: Every time you move, as soon as you unpack, scope out the best medical malpractice defense attorney in the area. You want the pit bull, the barracuda. Money is no object. This is your husband's (or wife's) reputation. Your livelihood. You'll want and need the best. We can't saunter through this good life the profession provides us thinking that will never happen to us. I'm not saying all our spouses will end up in the witness chair of a courtroom, but I am willing to put good money on a strongly, worded letter from a barracuda to help calm the squally waters will be needed at some point in one's career. So, ask around, get names, get numbers and file them away for that rainy day. There's nothing sadder than being asked for medical malpractice defense attorney referrals from a distraught spouse. It's better to get those referrals during good times when you are sailing calm waters. Isn't this topic the one that will inevitably make the hair on the back of your neck stand on end? UGH!! Dreaded is right. One of the vets I work with gets all indignant and righteous about defensive medicine. Me? I say, "Hedge, baby!! Hedge away!" The reality is that we're nearly 40 and our net worth is ridiculously negative. The only asset we have is a 1999 Pontiac Grand Am. There is no way in hell I've sacrificed for this long for someone to sue because they don't like the outcome. If only medicine were 100% black and white all of the time. What makes it worse I think are shows like 'ER' where EVERYONE survives CPR. Well, that and the fact that science education is apparently a low priority in our country. I make this assumption based on the blank stares that meet me when I try to explain something relatively easy like a heart murmur. "Remember from high school biology how the heart has 4 chambers?" I hear we need good umbrella insurance too. Good advice. I also think it is wise to prepare for the next generation. In a family of three kids, won't it be cool if one is a Doctor, another a Lawyer and the third an Accountant? Surely, the family business can't go wrong that way. No? Just a random thought. 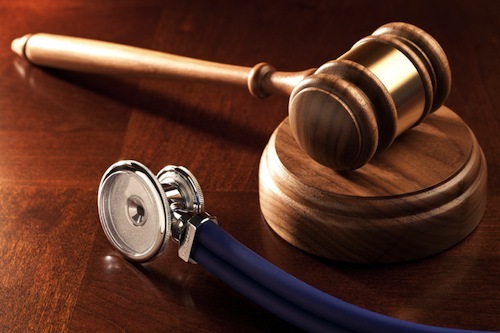 This is a really nice blog regarding medical malpractice, I hope lots of doctors and medical malpractice lawyers in nj will get to read this. This is a very important point which is discussed here about the doctor's wives. We all talk about doctor and their job and mal practice case. but their spouses are directly attached with them. To get latest information on medical mal practice cases you can visit online resource center and medical community.